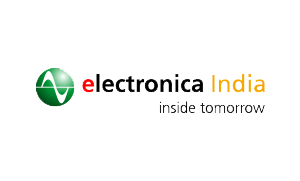 Electronica India is often referred to as India’s and South-Asia’s leading fair for electronic components, systems and applications. 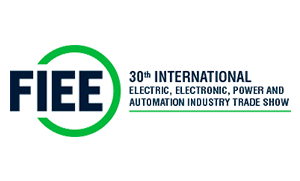 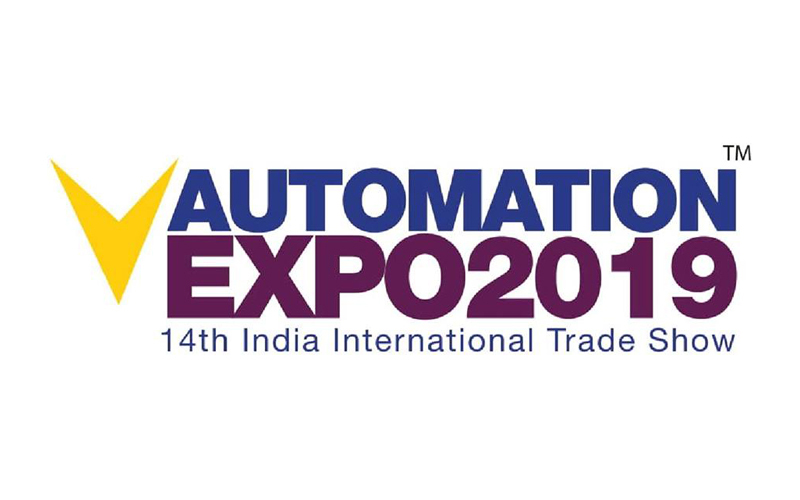 Each year, several international developers, buyers and decision makers get together during electronica India to discuss the latest developments in the embedded industry. 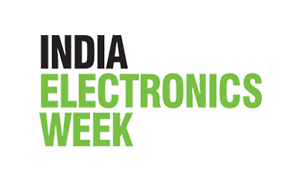 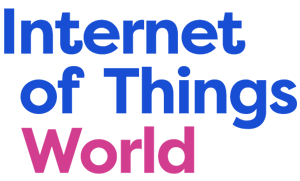 This year’s edition of electronica India will be held at Pragati Maidan, New Delhi from September 14-16, 2017. 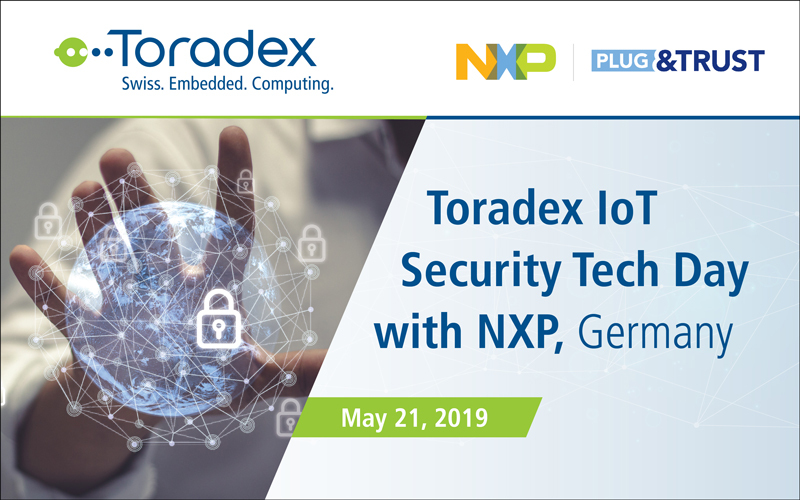 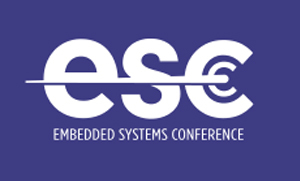 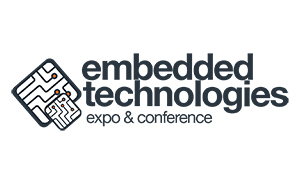 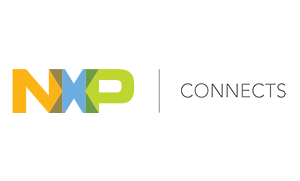 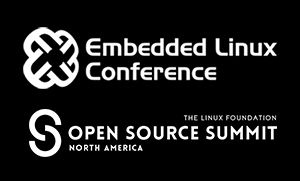 Toradex will be present at the event, showcasing our wide-range of ARM®-powered modules and engaging demos. 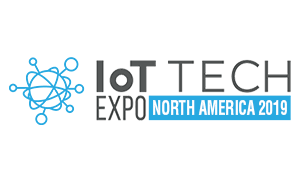 Drop by our booth #2117 to have your technical questions answered on ground, FAQ sessions with our engineers and the latest developments at Toradex.